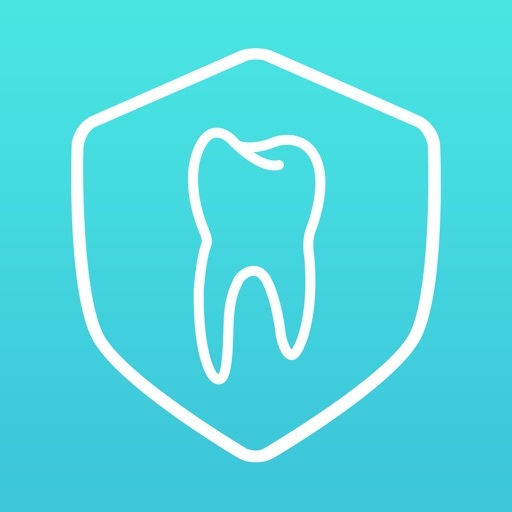 With this app it is possible to quickly provide a prognosis of teeth, based on golden standards and evidence based dentistry. 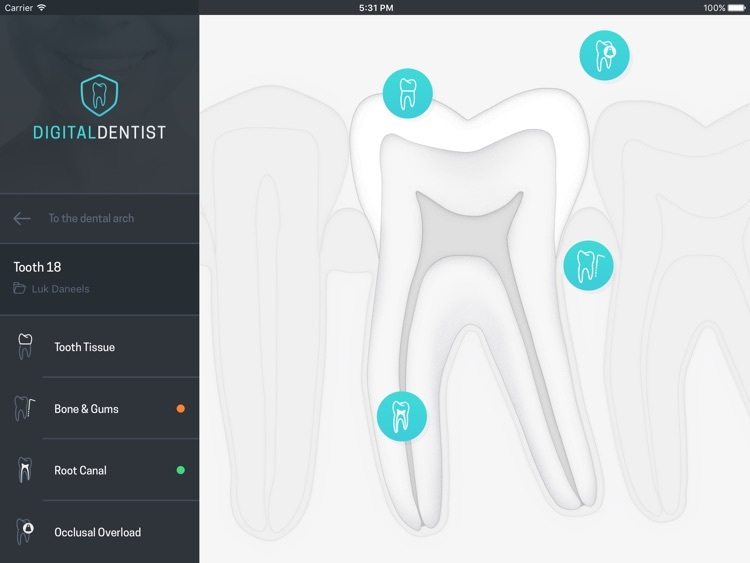 The many illustrations, each of which can be displayed full screen, help the dentist to explain the patient’s situation and treatment need. 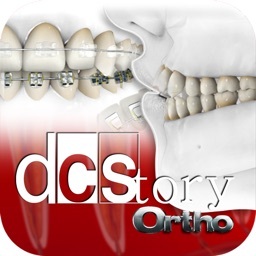 The result is a conscious choice from the treatment options, which will lead to a motivated, satisfied patient. Eight factors that influence the prognosis are taken into account. They are grouped in patient factors that have influence on all teeth and tooth factors that are important to the individual tooth. On patient level medical status, decay, tooth arch reduction and position & occlusion are scored. Per tooth, bone &gums, tooth tissue, root canal and occlusal overload are considered. Where possible, internationally accepted indices were used. 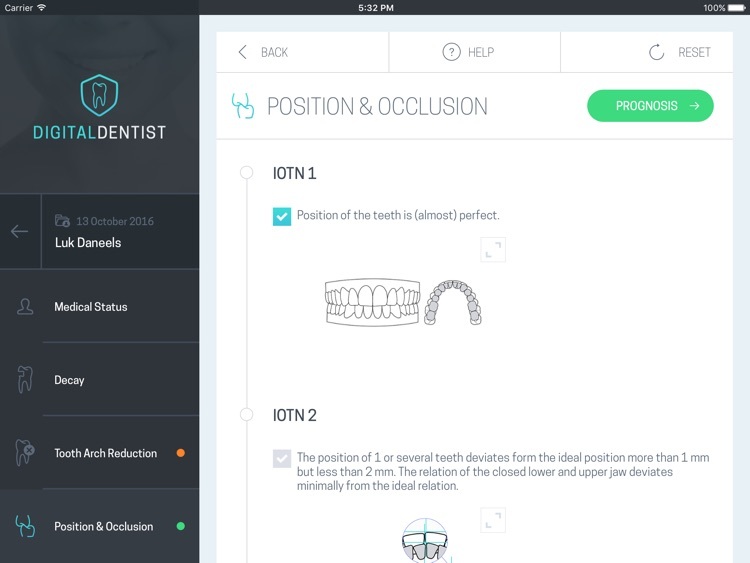 The International Orthodontic Treatment Need (IOTN), Basic Periodontal examination (BPE) and the Dutch Endodontic Treatment Index (DETI) are visually translated in the tool. 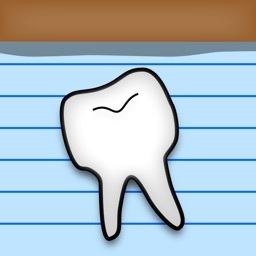 For every patient factor and tooth factor a prognosis is formulated. Traffic lights colours are used to emphasis the nature of the prognosis. * Orange: Prognosis is favourable, compromised or guarded. The treatment is difficult and might require intervention of a specialist. * Red: The tooth is lost. 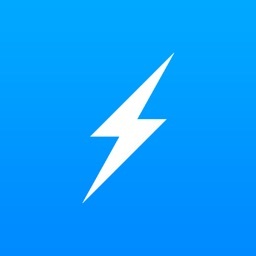 For every patient a file is made. 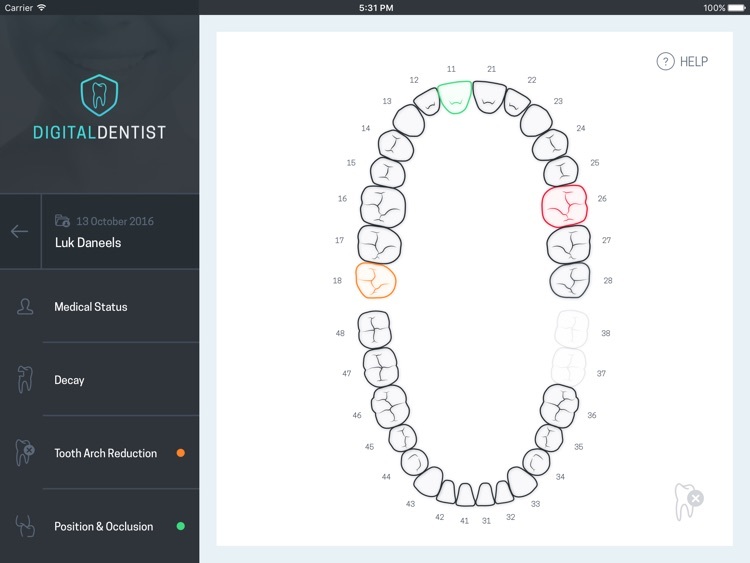 After completion, a pdf with the conclusion can be stored on the Ipad and easily shared with the patient. 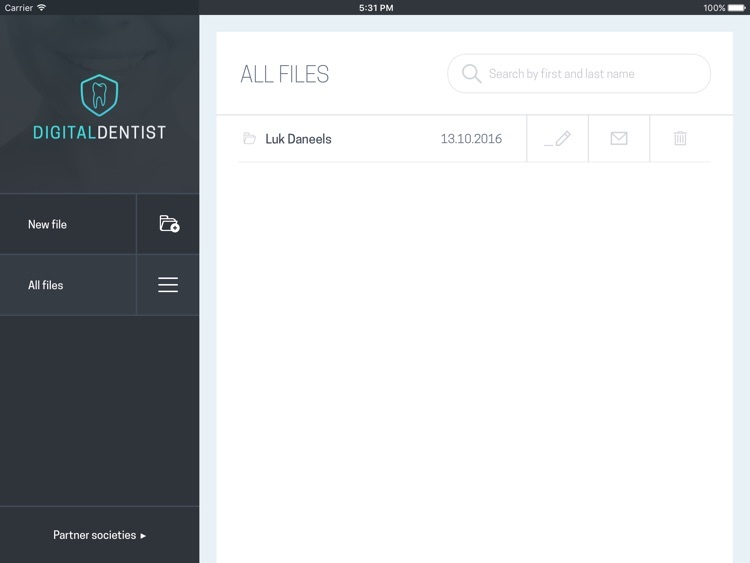 The conclusion can be exported by mail, Google drive, Dropbox or other options to be enclosed in the dental file. 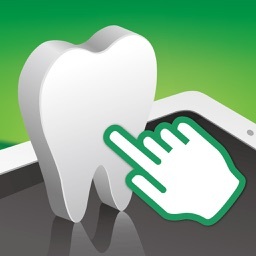 This app is developed by the Flemish Society for Endodontology vzw. 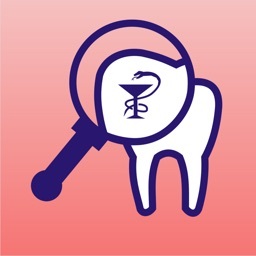 It Is supported by the Dutch and Belgian Society for Endodontology (NVVE and BAET) and the Dutch Flemish Society for restorative dentistry (NVVRT).